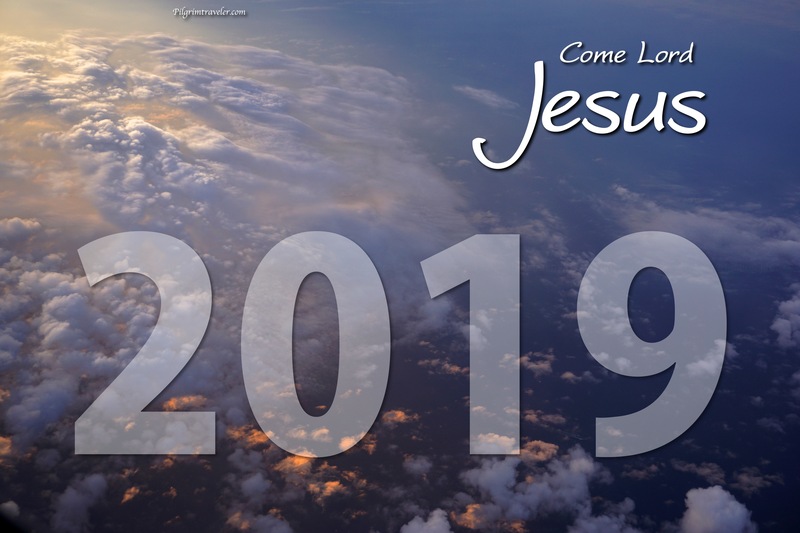 Revelation 22:20 Come Lord Jesus! Awesome Blog. God bless you and yours and keep You!